The top of the Bundesliga table is about to change as two of the first three teams will face off. 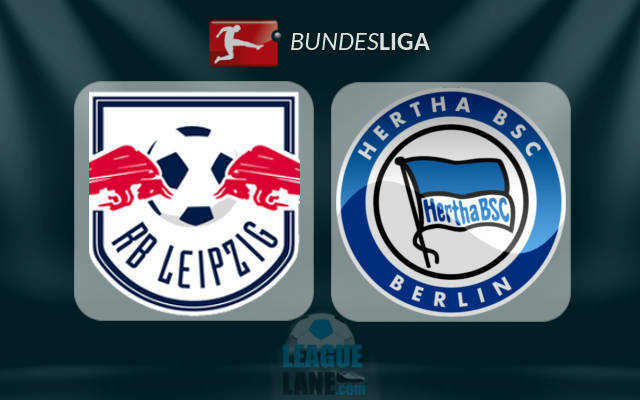 RB Leipzig will host Hertha Berlin in the Red Bull Arena their 15th fixture. It has teams suffered a defeat last weekend, Leipzig suffered a 1 Nil defeat to Ingolstadt which was their first this season equaling Bayern Munich with 33 points at the top only Bayern leads with goal difference. Also Hertha Berlin lost also to Werder Bremen, smashing their four game Unbeaten run. A win in this will bring Berlin three points closer to the leaders and a better chance at the title and Leipzig will need to regain their lead this also should be top priority. The Game will be tight as both teams will fortify their defense preventing last week misfortunes. But the home side will have some advantage in this one and the Score line will be narrow.